From Boundary Brewing in Kelowna comes their “2016 Vintage Pinot Noir Barrel Aged Baltic Porter” a very small batch of 250 bottles. The beer pours an almost opaque black colour with a brown head. The aroma consists of roasted malts, caramel, toffee, pinot noir, grapes, sweetness and some barrel. The flavour is of roasted malts, ash, anise, chocolate, caramel, oak, tannin’s, pinot noir and some bitterness. The alcohol content comes in at 8% with an IBU of 22. The Bourbon Barrel version of this beer is tasty but this version is next level and I am stoked I got the chance to try it out. 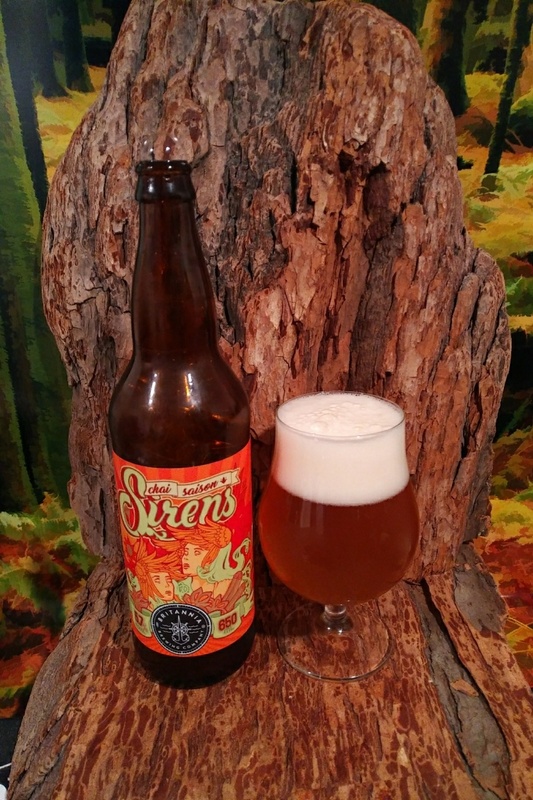 From Britannia Brewing Company in the Richmond with a tasting room in Steveston Village comes their “Sirens Chai Saison”. The beer poured a copper orange with a white head. The aroma consists of chai tea, orange, anise, spices and yeast. The flavour is of chai tea, mild funk, anise, spices, orange with a saison yeast finish. The alcohol content comes in at 5.7% with an IBU of 22. I am not a huge tea fan but this one was quite ewnjoyable. Commercial Description: The Sirens call to lure you into this refreshing and effervescent farmhouse ale. Kettling a local chai tea blend of rooibos, orange, star anise, clove and pepper all adding up to give off a unique spice aroma that compliments our Belgian yeast. From Steamworks Brewing in Burnaby BC comes their latest release the “Imperial Stout Bourbon Barrel Aged” part of their 2017 Barrel Aged series. The beer pours an opaque black with a brown head. The aroma consists of bourbon, chocolate, treacle, anise, oak, vanilla, roasted malts and alcohol. The flavour is of bourbon, milk chocolate, anise, treacle, toffee, roasted malts, burnt coffee, ash, oak, vanilla, mild bitterness and alcohol. The alcohol content comes in at 9.5%. Julia knocked it out of the park once again with this release! This is exactly what I want out of an Imperial Stout. Commercial Description: Aged for months in Kentucky Bourbon barrels., This Imperial Stout pours near black with a thick tan head. 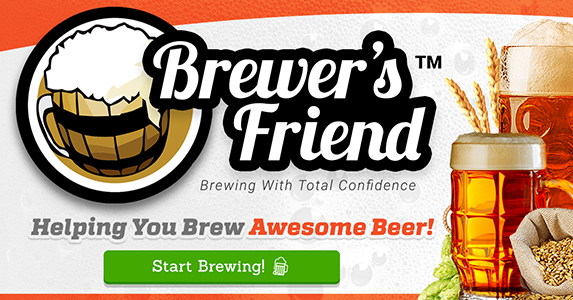 It’s a powerful beer perfect for immediate enjoyment or further maturing.